Morning bookworms! 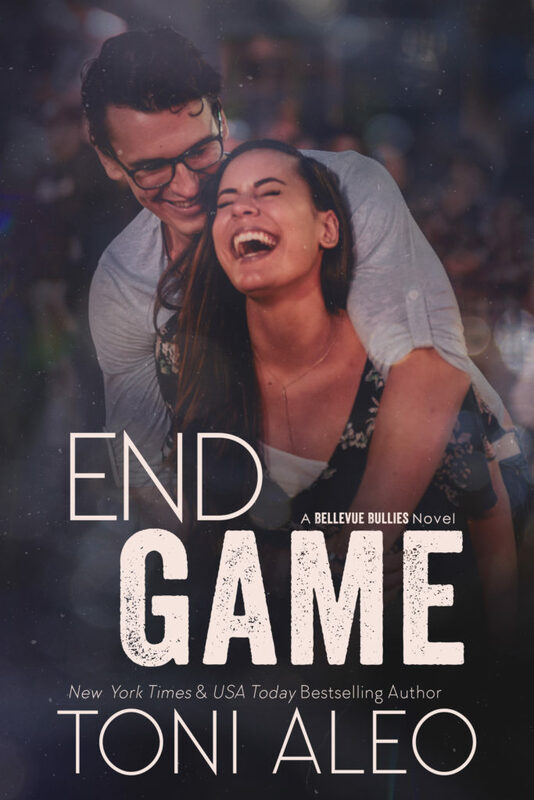 Are you ready to be wowed by the cover of Toni Aleo’s End Game? Check out the cover and preorder links below! Toni’s latest book in the Bellevue Bullies series will be releasing on June 12th!